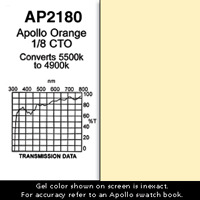 Possible Uses / Suggestions: An 87.5% (90%) lighter version of AP2100. Very pale. A slight warming color. A subtle warm.